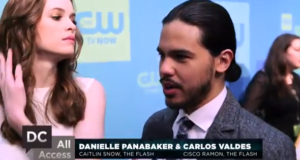 Video Of The Flash CTV Press Conference! 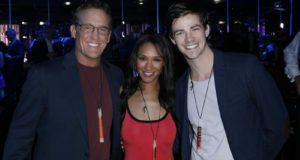 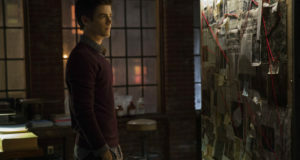 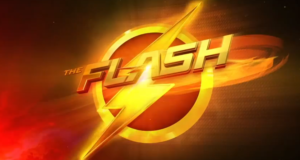 Grant Gustin, Danielle Panabaker, and Candice Patton discuss The Flash. 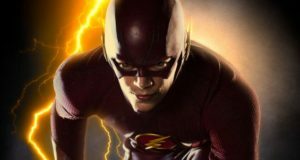 The Flash will be airing on CTV in Canada. 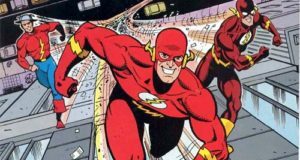 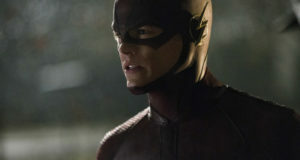 Flash comics legend Mark Waid has seen the Flash pilot. 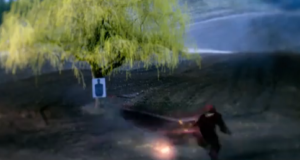 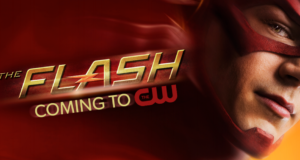 A new logo and a preview of The Flash CW series is running during the Arrow finale.